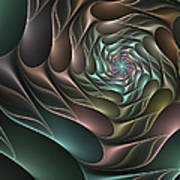 There are no comments for Metallic Spiral 2 Fractal. Click here to post the first comment. 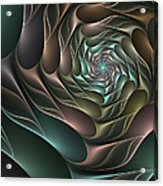 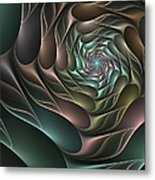 Fractal Art is modern art, digital and abstract. 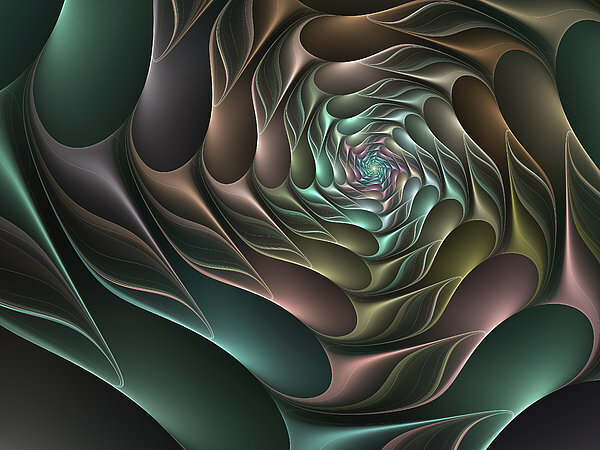 Fractals are mathematical marvels, they stimulate the imagination, some can seem magical and mystical and they are modern graphics.